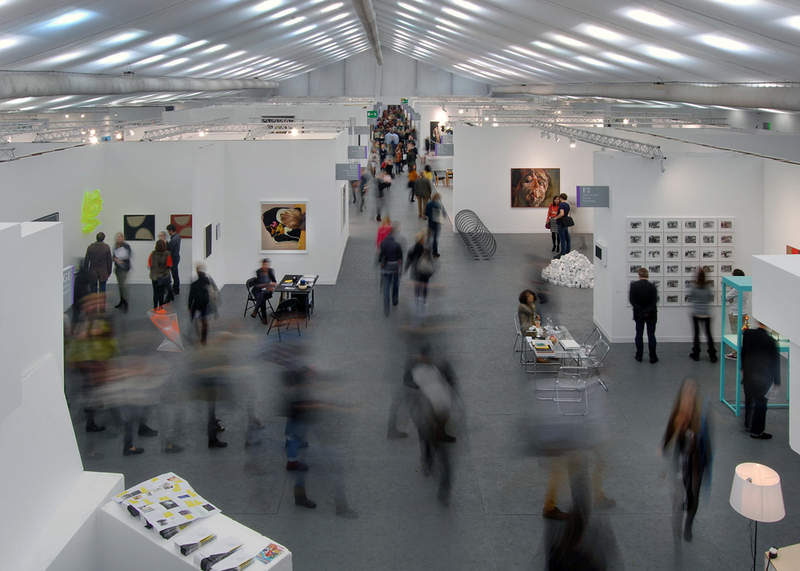 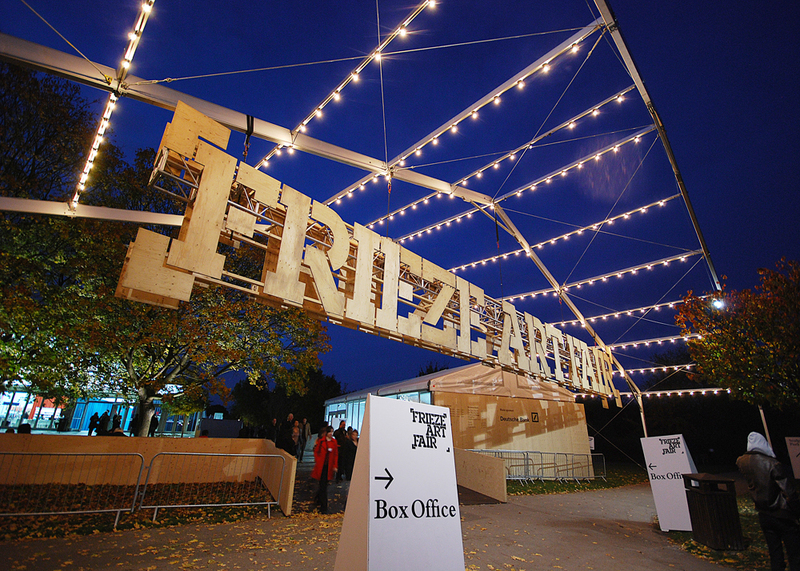 The Frieze Art Fair has been a regular client where annually we have covered the changing architecture, performance and exhibition spaces. 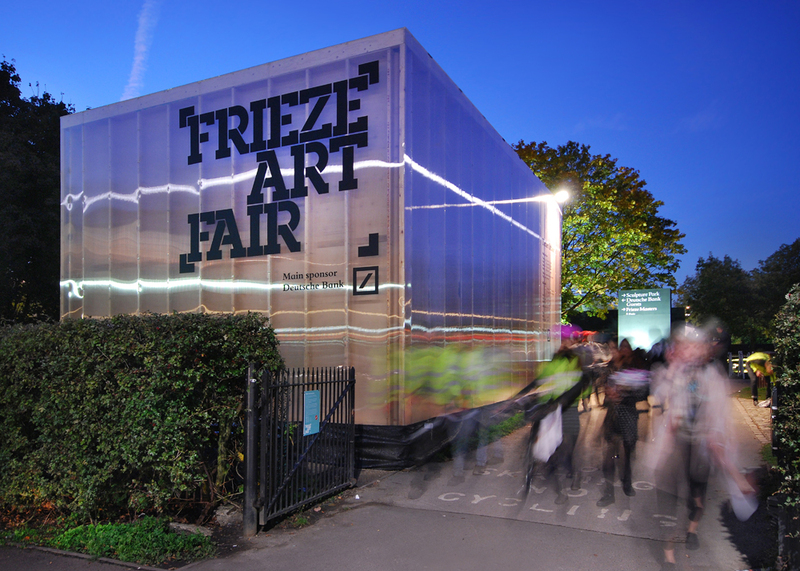 The past two years have seen another welcomed challenge, being that of the newly added Frieze Masters. 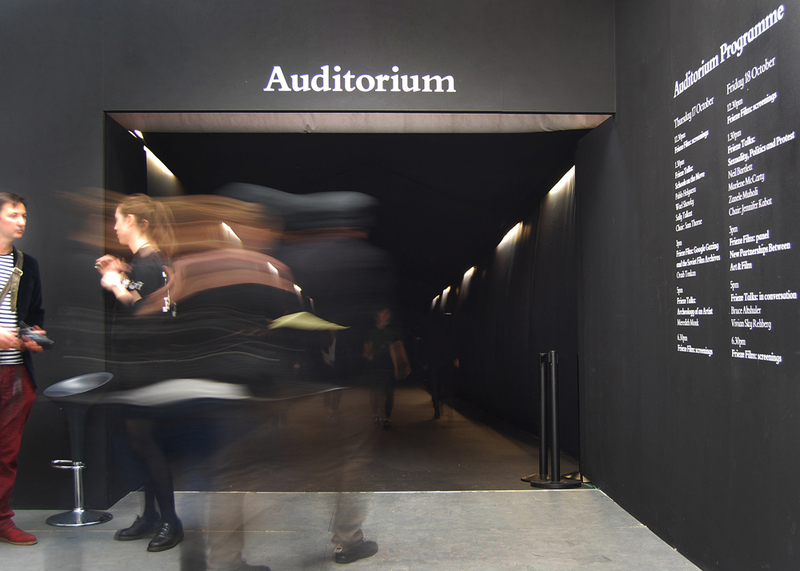 Having a project where I have been able to enjoy and fuse the random movement of people has added another layer to the portfolio of images captured in this scheme.